Please fill out the form below to stay updated on our news. Sending of communications (through automated and traditional contact methods) in relation to the activities and initiatives implemented by the Company (such as: newsletter about the activities carried out by the Company “Danieli Newsletter). The contact data are processed on the basis of the express consent of the data subject. The consent to the processing of data is free, but failure to provide it will make it impossible to receive the newsletter. (Magazine “DaNews”). The contact data are processed on the basis of the express consent of the data subject. The consent to the processing of data is free, but failure to provide it will make it impossible to receive the magazine DaNews. 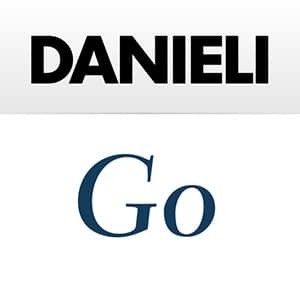 At any time, you can revoke the consent (without prejudice to the lawfulness of the processing before revocation) by sending a simple email to dataprotection@danieli.com. The collected data will be retained until you revoke your consent. After the revocation, your data will be destroyed or anonymized in accordance with the technical and back-up procedures of cancellation.